The city is served by Capistrano Unified School District. It includes Dana Hills High School, one of the oldest high schools in the area, which opened in 1972. 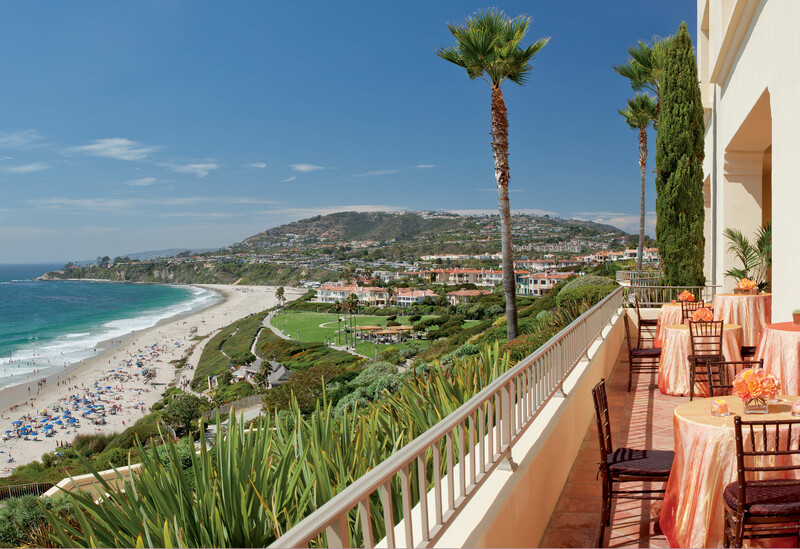 Whether you are in Dana Point for a weekend or a lifetime, there are plenty of options to fill your time actively, relaxing or simply Harboring the Good Life. Dana Point beaches are among the finest in the world. Dana Point is rich in surf history and is popular for surfing, tide pool exploration, walking and ocean enjoyment. Come and play at Salt Creek Beach, Doheny Beach, Baby Beach, or Capistrano Beach! Monarch Beach Golf Links has recently been acknowledged as having the "Best Playing Conditions" in Orange County. A Conde Nast Traveler readers' poll named the St. Regis Monarch Beach Resort the #49 ranked of "Top 100 Golf Resorts" around the world. The Ocean Institute is an incredible educational resource with children’s day camps, overnight experiences, and boat excursions from themed pirate ship trips to wildlife cruises. The Ocean Institute has several educational sea exhibits. Located on a secluded beach with tide pools, and accessed from the Dana Point Harbor, the entire experience is a hands-on, authentic ocean experience. For more information, contact the Ocean Institute at (949) 496-2274. Dana Point is known as the “Whale Capital of the West” because several types of whales use the point as a navigational landmark on their migrations north or south. Dana Point Harbor whale watching boats provide amazing experiences with these majestic animals off the Dana Point coast. Dana Point has been known as a rich fishing area for centuries. Fishing boats out of Dana Point Harbor offer excursions for young and old, for new and the most experienced fisherman. Check out the latest fish counts! Dana Point has many shopping options for locals and visitors. Specialty shops abound for surfwear, home décor, gifts, flowers, candy, apparel or general goods. Small centers and independent boutique shops and the Dana Point Harbor satisfy the shopper’s needs and wants with unique items. Each Saturday, California farmers bring fresh produce to sell at the Dana Point Farmers Market from 9:00am to 1:00pm. The Dana Point Farmers Market is located in La Plaza Park on Pacific Coast Highway near the Clock Tower.